A special gift to show you really care! 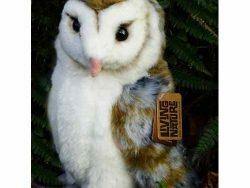 Help us care for injured wild Barn Owls with this unique Owl Aid Gift. £12 covers the fuel for a trip to the vet. £16 pays for a course of treatment. 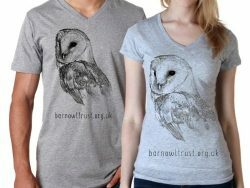 £25 contributes to an owl’s release. 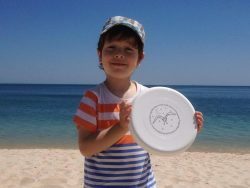 Choose your own donation – £7 minimum. 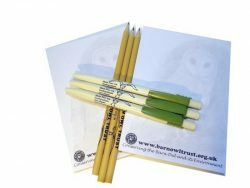 Use Internet banking BACS – no card fees means we can use all of your donation to care for owls. Give an Owl Aid Gift online – with a credit or debit card donation. By post – standing order or cheque with a printable form. We can send your Gift Certificate with a personalised message, by email or by post (UK only). 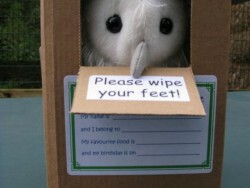 Choosing email means more of your donation helps the owls. Overseas gifts can be sent by email only. If you are a UK tax payer and you Gift Aid your donation, it will be worth even more to us. We can claim 25p for every £1 you donate from HM Revenue & Customs – if you donate £7 we actually get £8.75. Just tick the box in the checkout. The recipient is not added to a mailing list nor will we send them unwanted appeals. We will email you to confirm your gift has been sent. 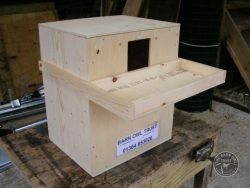 Every year the Trust receives hundreds of calls about wild Barn Owls and other owls that are starving or injured and need specialist attention. Each call can potentially cost the Trust up to £100 before a satisfactory conclusion is reached. 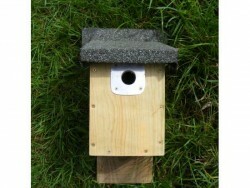 Your help is essential to the survival of these beautiful birds. 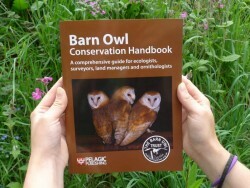 Why not Adopt a Barn Owl or make your friend a Friend of ours. 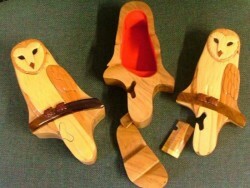 We also have a range of exclusive and unusual ethical gifts that can be bought in our Barn Owl themed shop.